Dealer Financing Options- Some local dealers may have financing plans available to consumers. Be sure to ask your local dealer if financing options are available. Local Financing Options- If you are an established snow and ice removal company, taking the time to consult with your local bank is a good place to start. Your local bank can help guide you regarding personal consumer loans or commercial loans for financing new equipment for your business. A finance program through your local bank may be the best option to obtain equipment and expand your business. 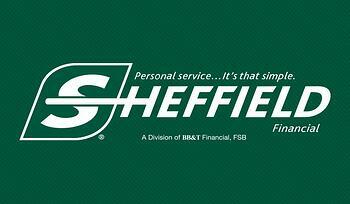 Sheffield Financial- Sheffield Financial offers two financing programs for snow removal equipment. View the program details below. Commercial Program Details- Commercial retail financing is available through Sheffield for new and unused BOSS snow removal equipment. $150 origination fee for commercial customers. Consumer Program Details- Consumer installation financing is available through Sheffield Financial. $50 origination fee for consumer customers. For more information about Sheffield, click the link below or call Sheffield directly at 800-438-8892. WEF Equipment Financing- WEF Equipment Finance is a full service commercial finance company that provides both lease and conventional financing options on many types of equipment. WEF offers financing on new BOSS equipment. See below for program details. For additional information and a WEF application, click the link below or call WEF directly at 800-451-7087. The next time you are in need of purchasing new snow and ice removal equipment, keep these options in mind. 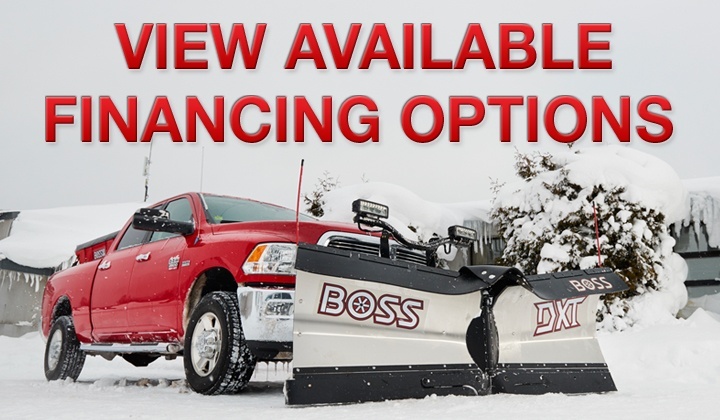 A finance option may offer you the flexibility you need to add a new piece of equipment to your fleet or your first plow to take care of your driveway.